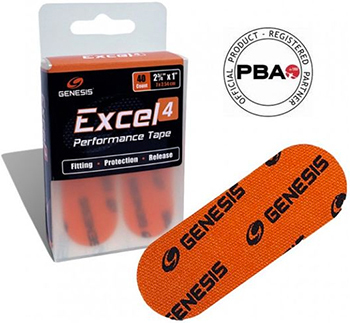 Excel 4 is a cotton tape with a medium weave that is similar to Excel 2 in appearance, but with a much thicker profile. You will notice a slower release speed due to the higher friction material, but the protection is outstanding. The combination of thickness and weave pattern make this a great "base" option for layering tape.